.Woo. – The Online Portfolio of Justin Wayne Woo. 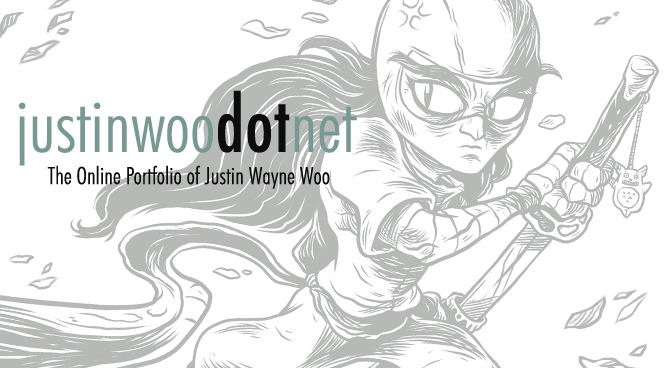 The Online Portfolio of Justin Wayne Woo.